From German Holocaust survivor to American Civil Rights early-education pioneer, the life that Hitler sought to destroy became the light of learning for thousands of children. 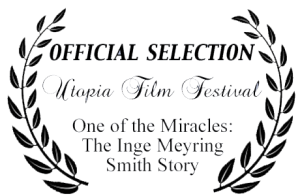 “One of the Miracles” is the personal story of Inge Meyring Smith. From German Holocaust survivor to American Civil Rights early education pioneer, the life that Hitler sought to destroy became the light of learning for thousands of children in the American South. 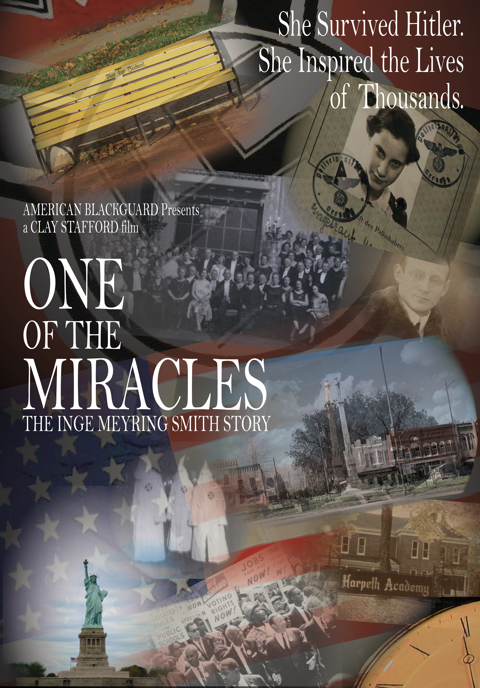 She survived yellow benches, the Nazis who killed her family, American prejudice, the Ku Klux Klan, and the march for racial equality.